I am sorry I have not been around much lately. Life has kind of been busy, between the crazy weather and homework I am a bit frazzled. Next week is a new week though, and I plan on staying on track! This week while I have been sitting in the car waiting for children, I have been conducting a sort of social media experiment, and so far it is going well. The only problem? Instagram has no way within the app to actually view the insights and analytics of your profile! So, I have been on a hunt and have found a way to track your Instagram analytics! 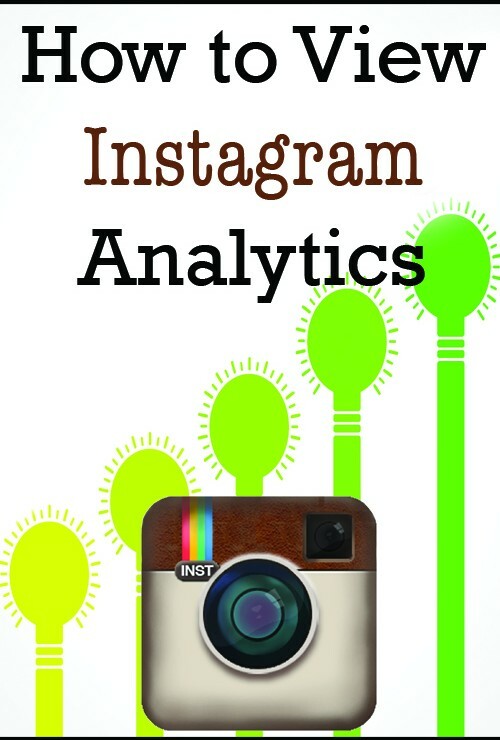 Although I came across a multitude of sites that claim to track Instagram Analytics, some were a little lack luster in my opinion. 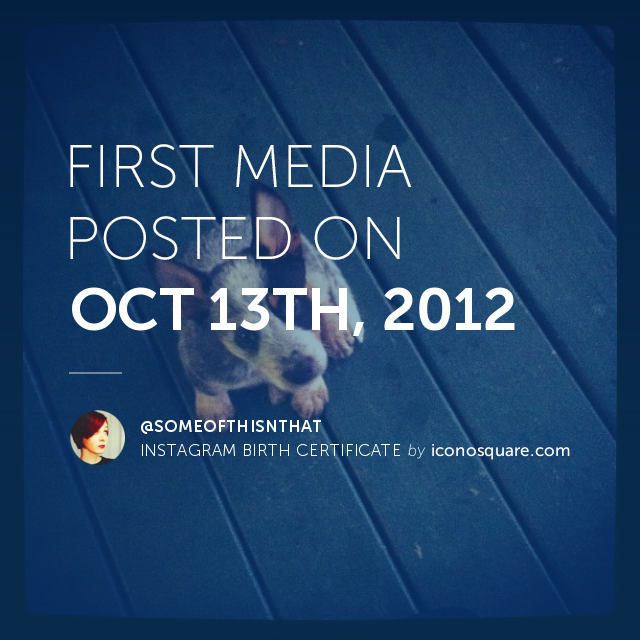 But, as I continued to dig I came across a site called Iconosquare. By golly, I was able to get the information I have been searching for! Plus, as a bonus… it’s FREE! Once you visit the site, you put in your Instagram user name and allow it to access your account, after that you can view your followers, mass delete followers and even categorize them! Once you have authorized your account, all you have to do is click on the statistics tab at the top of the page and it will email you when your report is ready! With this report you can see how many likes, comments and followers you have, but it also gives you a graph of your last 7 days of activity. This graph will show you your gains, losses and growth. This information is updated daily and can be set up to email you whenever it is updated. 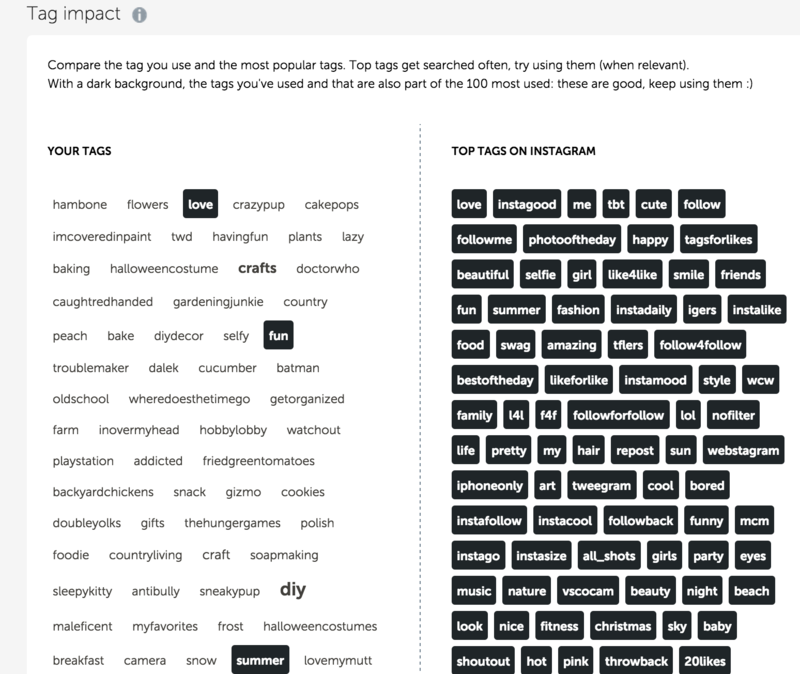 If you really want to dig deep within your account, you can view your tags and see how they rate with the more popular tags used on Instagram. The site even shows you your activity verses when your audience is online and interacting! Finally, one of my favorite features is that you can view your follow relationships. This means that you can see who you follow that do not follow back. This feature also makes it easy to unfollow those if you choose to. This feature will not show up right away though, after my initial set up it appeared in my account a few hours later. You can even have snapshots sent via email that will give you a pretty graphic of your favorite fellow Instagram accounts, what you first posted and who you first followed. Plus, a few others as well that are pretty neat like the one pictured below. Are you following us on Instagram? If not what are you waiting for!